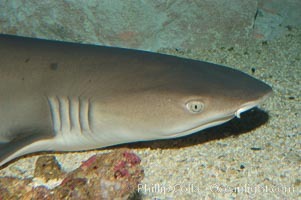 White-tip reef shark. Whitetip Shark Photo. Whitetip reef shark. Whitetip Shark Picture. Whitetip reef shark. 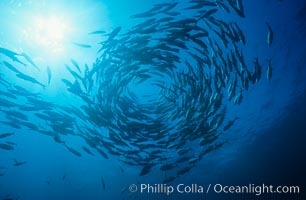 Stock Photography of Whitetip Shark. White-tip reef shark. 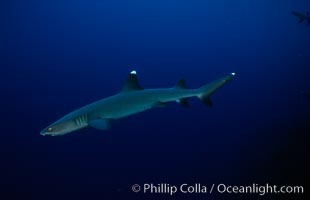 Photograph of Whitetip Shark. 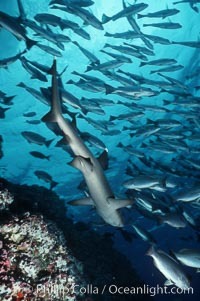 White-tip reef shark, Molokini Island. 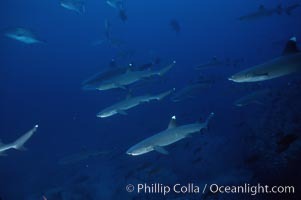 Whitetip Shark Photos. White-tip reef shark. 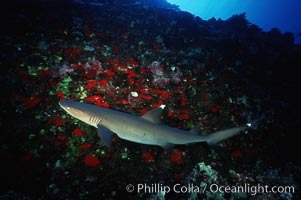 Whitetip Shark Image. 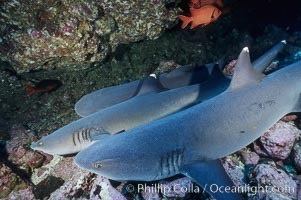 Reef whitetip sharks. Professional stock photos of Whitetip Shark. Whitetip reef shark. 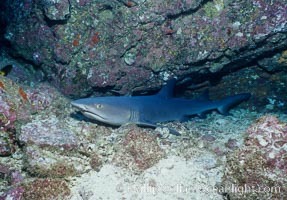 Pictures of Whitetip Shark. 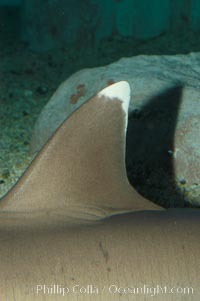 Whitetip reef shark showing distinctive white tip of dorsal fin. Whitetip Shark Photo.